Yokohama’s Advan Neova AD08R (above) and Advan A052 have competed in races such as Formula Drift to the Pikes Peak International Hill Climb. Engines roar. Cars whizz past in a blink of an eye. Adrenaline pulses through the veins of drivers as they make their way to the finish. Yep, it’s race day, and drivers keep their focus on the first-place prize. But whether it’s in NASCAR or at a local track, racers rely on those four round pieces of rubber to cross the finish line. For many amateurs, they also depend on them to get back home after a day at the track. 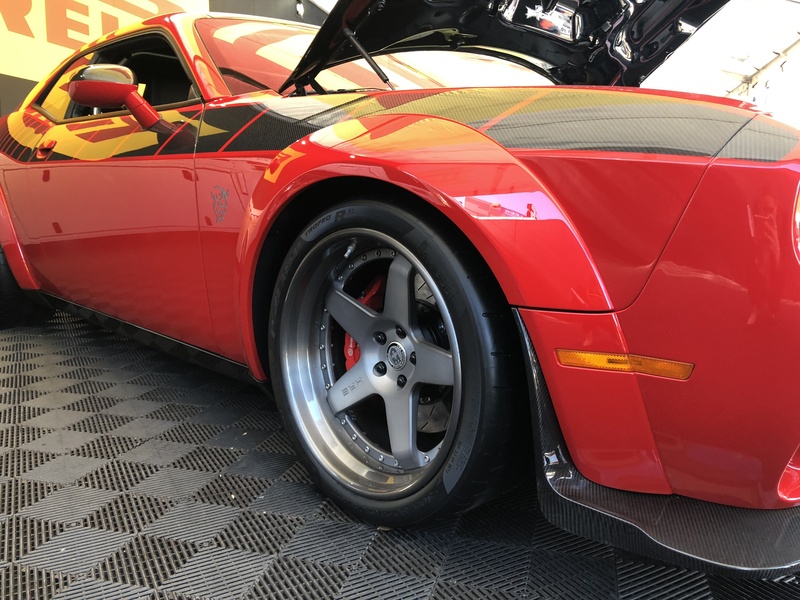 An optimal choice for amateur racers that want the luxury of driving to the track, around it and back home is track-to-street tires, or DOT street-legal tires. This segment wedges nicely between racing slicks and traditional UHP tires made for street use, offering maximum performance in handling, cornering and grip. However, they’re not for everyone. As a local tire expert, tire dealers are the gatekeepers to the array of features DOT street-legal tires hold. Knowing the right application for this type of tire and how they’re made will set you apart from other dealers in the area, giving you the opportunity to partner with local amateurs to become their personal tire provider. To better sell DOT-legal racing tires, it helps to understand where they come from. Most in this segment have a solid upbringing from the track. Calder says that evolution is evident in Michelin’s Pilot Sport Cup 2, meant for 80% track and 20% street use. 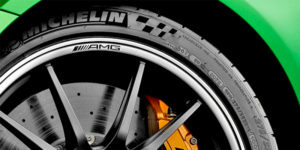 The tire, constructed at the same facility in France as its racing tires, is made using a high aramid material in one continuous strand across the surface of the tire over its steel belts. Originally tested in its racing slicks, this material allows its DOT street-legal cousin to maintain its strength under high speeds. Similarly, Goodyear’s Eagle F1 SuperCar 3R was born from its iconic ancestor – the Goodyear Eagle, the official tire of NASCAR. 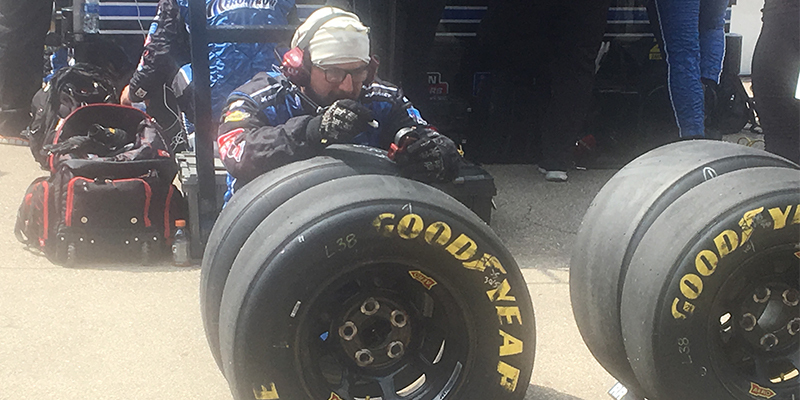 Its racing-derived compound allows it to provide high performance in dry and damp conditions for consistent lap times, says Jason Rismiller, Goodyear’s senior product marketing manager for performance tires. The 3R’s construction, also a product of its racing forefather, helps reduce unsprung mass for enhanced steering and handling precision, Rismiller says. A tire technician inspects his driver’s Goodyear Eagles after coming off the track at a NASCAR race. Goodyear’s track-to-street tires were created from the technology used in its racing tires. With its more than 100-year racing heritage, Pirelli offers two track-to-street tires: the P Zero Corsa System and Trofeo R. Both were derived from the compound and construction of the tires it supplies Formula 1 races and the Pirelli World Challenge, says Rafael Navarro, Pirelli Tire North America’s chief marketing officer. Likewise, Yokohama follows the same mantra: If a tire can handle use on the track and street, it earns its place in the track-to-street category, says Duane Sampson, Yokohama Tire’s manager of product marketing for its UHP tire segment. Yokohama’s Advan Neova AD08R and Advan A052, both offerings in the track-to-street segment, have competed in everything from Formula Drift to the Pikes Peak International Hill Climb. In a saturated ultra-high performance tire market, track-to-street tires stand out for their fusion of racing and passenger tire characteristics. 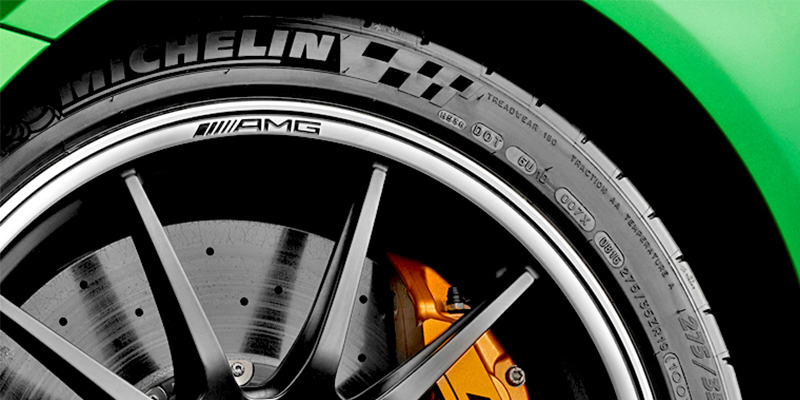 For example, the Goodyear Eagle F1 SuperCar 3R shows its road characteristics with an asymmetric tread design and patterned ribs. Its large outside shoulder, a characteristic of racing tires, helps deliver dry handling stability while its Combination Grip Technology allows the vehicle to maneuver with more confidence under corner braking and acceleration, Goodyear says. Typically, track-to-street tires are engineered to provide highly responsive steering and handling, says Robert Saul, director of product strategy with Bridgestone Americas. 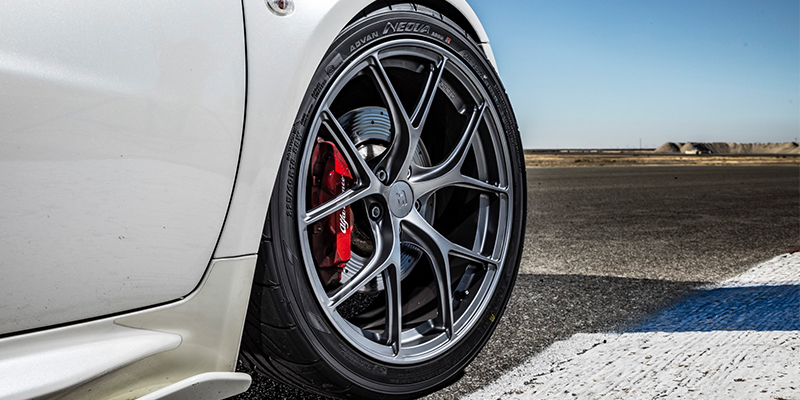 They feature rubber compounds that deliver maximum grip and more rubber-to-road contact in sharp turns, yet offer some wet traction for dependable street use. Trofeo R is shown on a Dodge Challenger SRT Demon at the 2018 SEMA Show. Pirelli’s Navarro says tires in this segment must be made with pinpoint accuracy from the way the tire’s belts are laid to its tread package, bead package and sidewall construction. In this segment, the tire’s sidewalls need a certain level of tolerance and stiffness to maintain performance characteristics throughout its life. Compared to its high-performance P Zero cousins, Pirelli’s Trofeo R and P Zero Corsa System are designed for accelerating, sudden braking and turning – the way a car moves on a racetrack. Its other P Zero HP tires, meant for everyday use, must have different characteristics to maintain the tire’s longevity and safety, such as being able to evacuate rainwater, says Pirelli’s Orazio Mastracchio, director of motorsports. Michelin’s Calder said track-to-street tires also have a reduced void, the area between tread blocks, to maximize grip and traction. Another is the reduced tread depth of the track-to-street tire, says Goodyear’s Rismiller. New Goodyear Eagle F1 Supercar 3Rs run on 5/32-in. of tread depth. Michelin’s Calder says with more tread, the tire generally becomes more flexible, which hurts handling, making it less precise. He also said dealers should tell racers that when they take this type of tire out for a spin, they should pay attention to the track’s conditions and temperature. Racers should be careful to slow down in wet conditions and not use these tires in extreme cold. It’s no secret that track-to-street tires aren’t for everyone. “The bulk of customers for track-to-street tires are typically well-researched and ready to purchase,” Yokohama’s Sampson says. 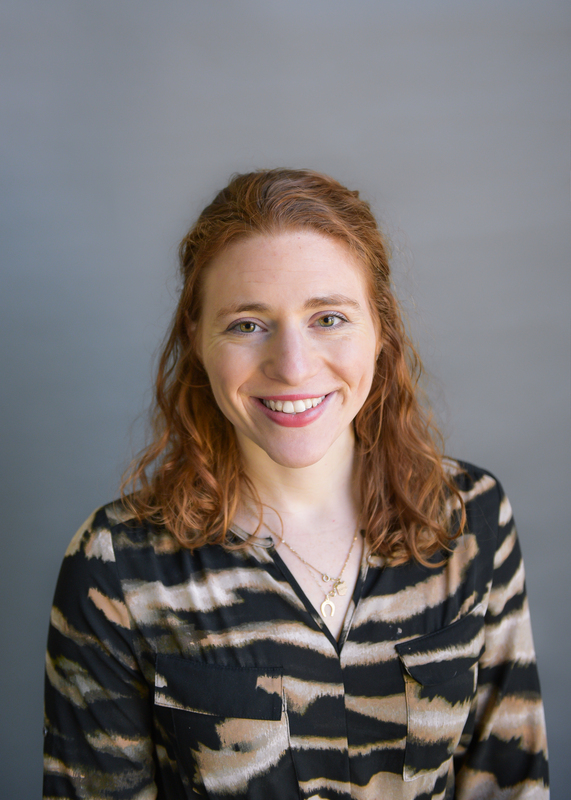 “The ‘first-timers’ are normally those that did their first track day or competition on their OE/all-season tires and found the limits, so they’re looking to upgrade, and that is when a well-versed salesperson can steer the customer into an ideal application. Michelin’s Pilot Sport Cup 2, meant for 80% track and 20% street use, uses a high aramid material in one continuous strand across the tire’s surface over its steel belts. Dealers should also recognize that track-to-street tires are niche products that compete in the market based on performance, which typically carry higher margins over “mainstream” products that compete on price, says Jason D. Moulton, senior product development manager for Mickey Thompson Performance Tires and Wheels. But because of their need for track performance, these tires usually get replaced more often as well. Bridgestone’s Saul suggests dealers ask customers how they intend to use these tires, what they want and need in a tire, what types of speeds they intend to run on and what type of performance they expect to get to determine if a traditional UHP tire would be more appropriate. Michelin’s Calder advises dealers to make sure this type of customer intends to do track days with the tire, not just driving it around on nice days. “You sometimes have that accidental type customer that either buys the car from the dealer and it comes with these tires and it’s not what they need, or the type of customer that reads that this is the ultimate tire for a sports car but really only does street driving,” he says. To better determine which type of customer that is, David Shelton, director of industry relations for Giti Tire USA, says asking about modifications that have been done on the vehicle and what the customer wants to get from their tires are key factors to determining if a track-to-street tire is right for them. Pirelli’s Mastracchio suggests observing the customer’s current vehicle and understanding what more they’d like their vehicle to do. Sampson suggests digging deeper with questions if customers intend to use these tires in competition. He says sanctioning bodies have rules regarding UTQG, tread depth, number of rim diameters in the tread and section width, to name a few. To stake more claim in this segment, tire dealers should offer a sales program and services for enthusiasts, says Giti’s Shelton. He suggests opening your store to enthusiasts by hosting tire talk sessions and offering participants the chance to come by and fill their air tanks free of charge before track day. Pirelli’s Navarro advises dealers looking to retail this type of tire to hire a capable technician that’s a motorsports person for its drivers to achieve the results they want on their tires. To really tap into the local enthusiast market, Sampson recommends dealers attend local amateur events to see what vehicles and tire sizes are competing in the area. Check out Tire Review’s full November 2018 Issue!